Why is Android studio so slow? Why does it take so much time when building a project? Event when android studio is building a simple basic app it can take minutes. In order to make Android Studio build your app a lot more faster, which can mean that it can build and run the app in few seconds, there is a simple trick. It takes more time while listing “building gradle” or “syncing gradle” and actually this is the step that can be run a lot more faster. 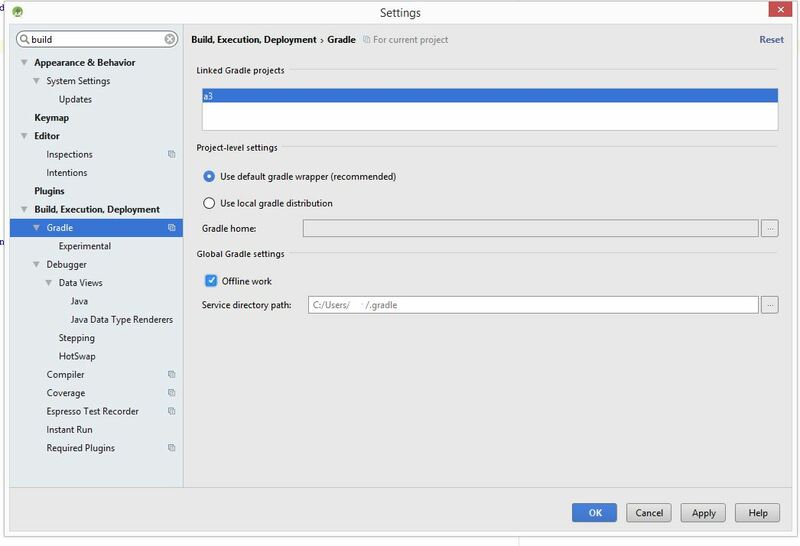 Go to File -> Settings and open the ‘Build,Execution,Deployment’,Then open the ‘Build Tools’ -> ‘Gradle’.